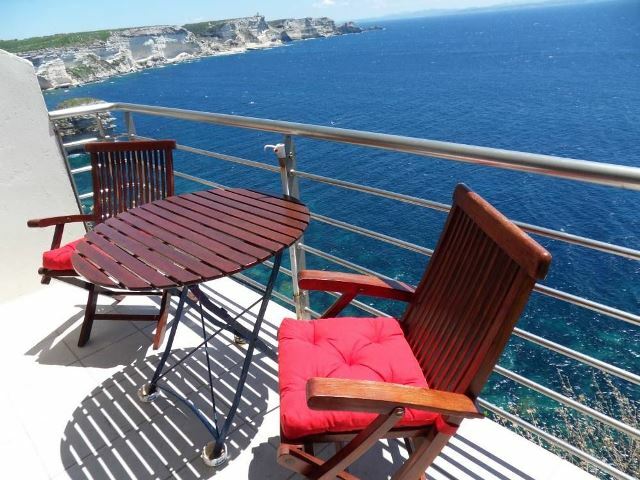 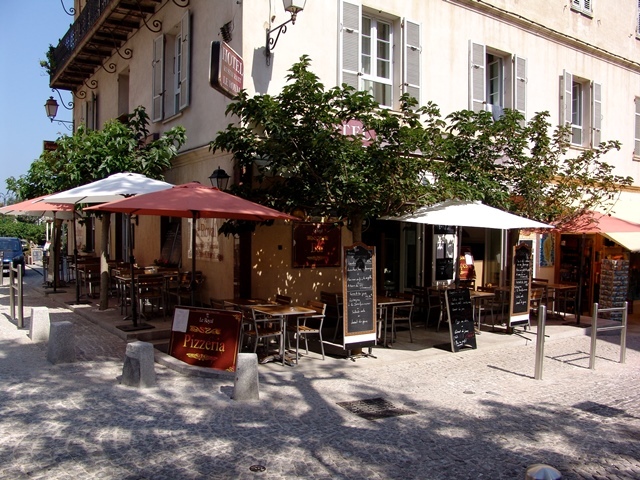 The hotels and rentals available in the medieval town of Bonifacio promise a stay in the centre of daily Bonifacien life. 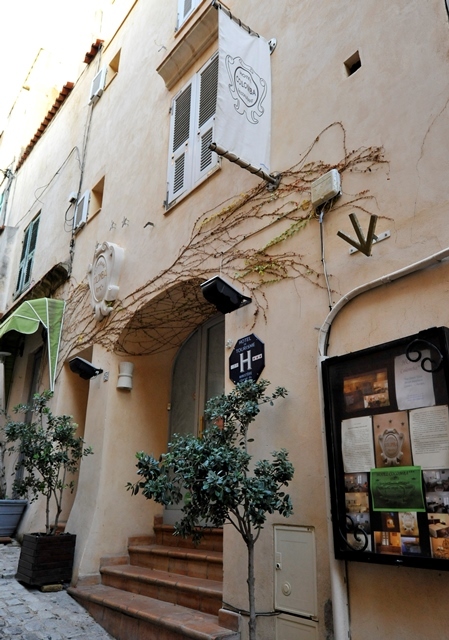 Protected by the ramparts, the accommodations are set in the old buildings taking you back in time. 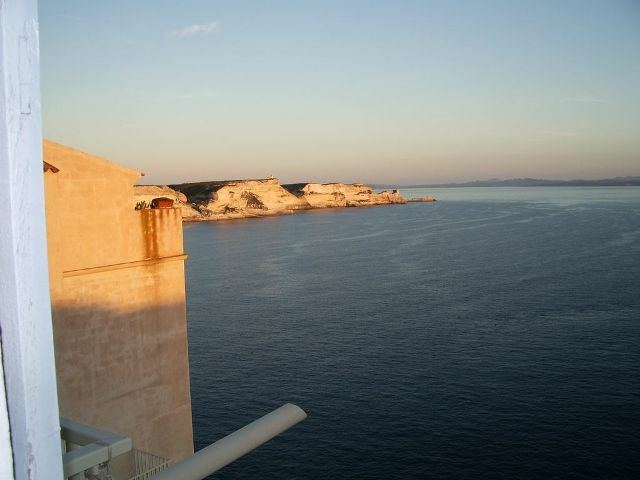 At the turn of a corner or with a superb view over the sea, the cliffs and Sardinia, you are ideally situated to discover the citadel.